Rents are rising! Rents are rising! Why and what does it mean to renters? In the January Zillow Real Estate Market Reports, that was just released, there is now included the Zillow Rent Index (ZRI) which allows them to compare the rental yearly performance between different areas. It shows that rents have risen in nearly 70 percent of the metropolitan areas covered by them and only about 7.3 percent of the metropolitan areas showed declines. Why is this happening? The rental market usually moves in the inverse or opposite direction of the homeowner market. Over the last number of years so many people purchased homes that the rental market took a hit with renters enjoying lower rents and more options. Today we are faced with a significant foreclosure problem that still has a number of years to work itself out. With so many people losing their homes it is only a natural byproduct that rent would increase. While this is a very simplistic way at looking at the increase in rents and their are many other factors, this is one of the main contributors. What does this mean to all of us? It means that for the foreseeable future rents will probably rise putting a squeeze of all of us that rent. It will mean less options or choices with less ability to negotiate with landlords. It is never easy for us but if you are diligent there are still great places to rent with prices not yet too high. You may want to consider a multi-year lease if you plan on staying in the same place for a number of years or to ask your landlord to put a provision in a current lease that allows for a small yearly increase if you were to stay for a numbers of years. Even with rents rising this is still in the landlord’s best interest. 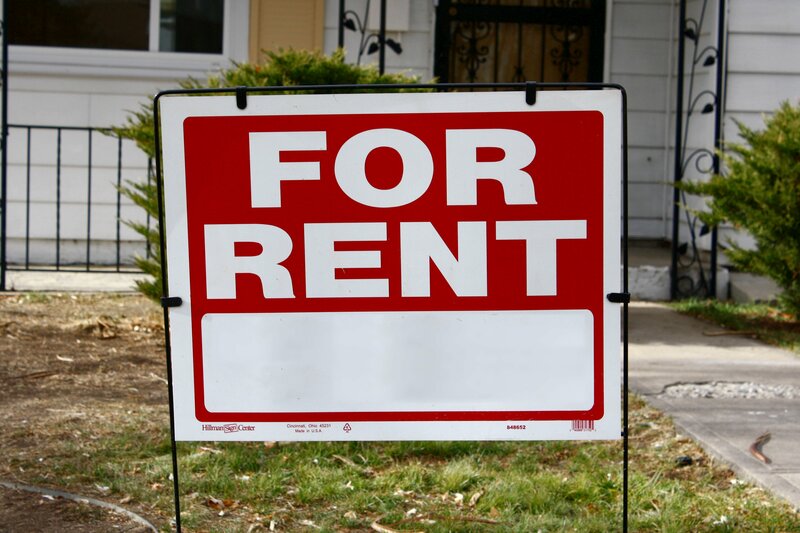 Landlords may lose rent when units turnover and it is always good to keep a great tenant.